Putting golf pins provide a real professional putting experience. 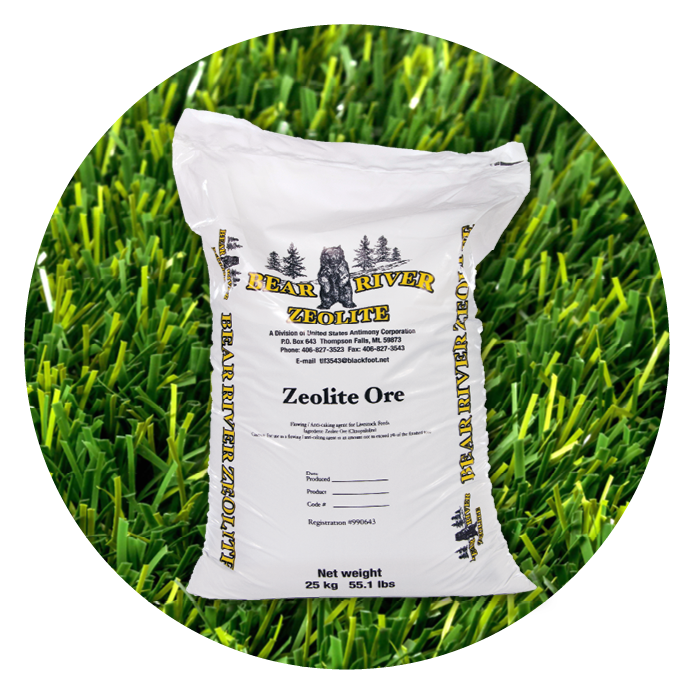 Covered with bonderite coating which is the most chip resistant coating available. Includes seven “feet” on the cup base that eliminates cups from sinking. With a brilliant white finish and solid aluminum construction. Servicing all of north america! 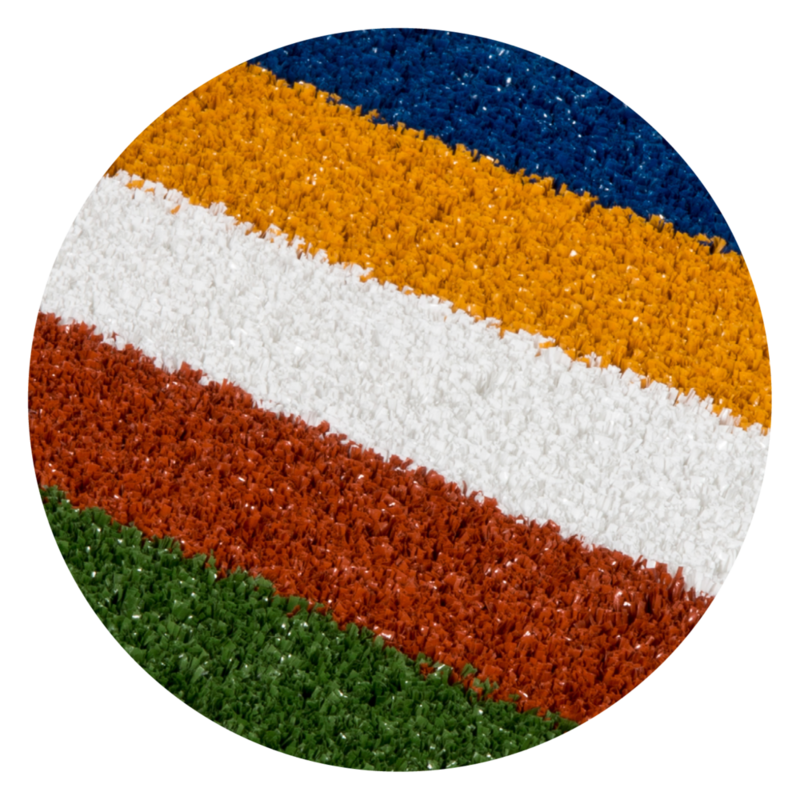 Copyright © 2019 Rymar Synthetic Artificial Grass Ltd. All Rights Reserved.